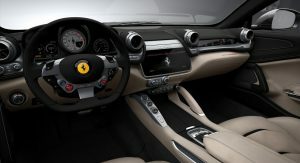 Part of a small group of automakers that still sell new vehicles fitted with the notorious airbags supplied by Takata, Mercedes-Benz and Ferrari will have to issue new recalls in the near future. Quoting an US Senate report released on Wednesday, AutomotiveNews states that the National Highway Traffic Safety Administration (NHTSA) has not marked them as potentially unsafe, since their parts have not been exposed to excessive heat and humidity for a long time. 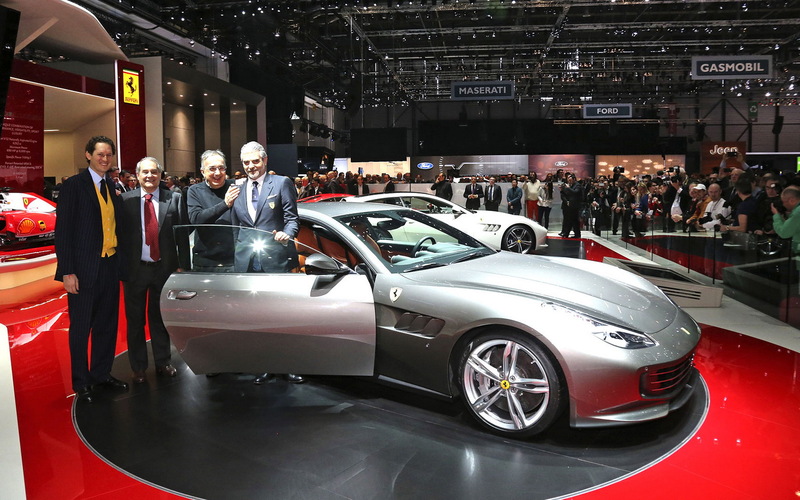 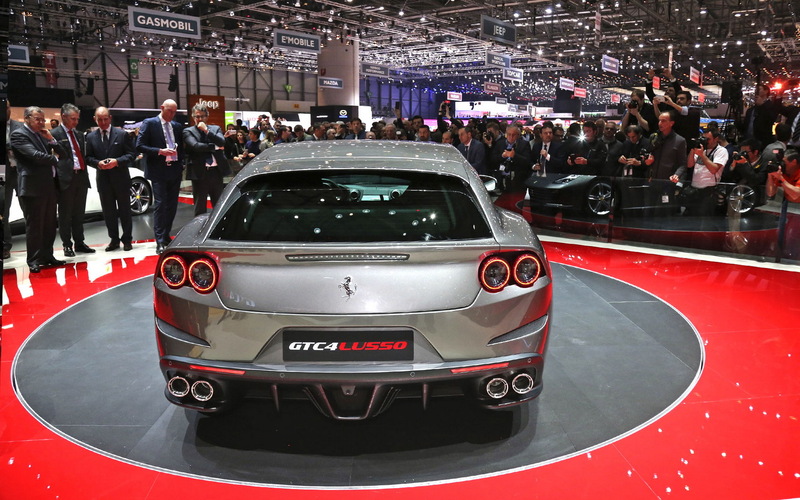 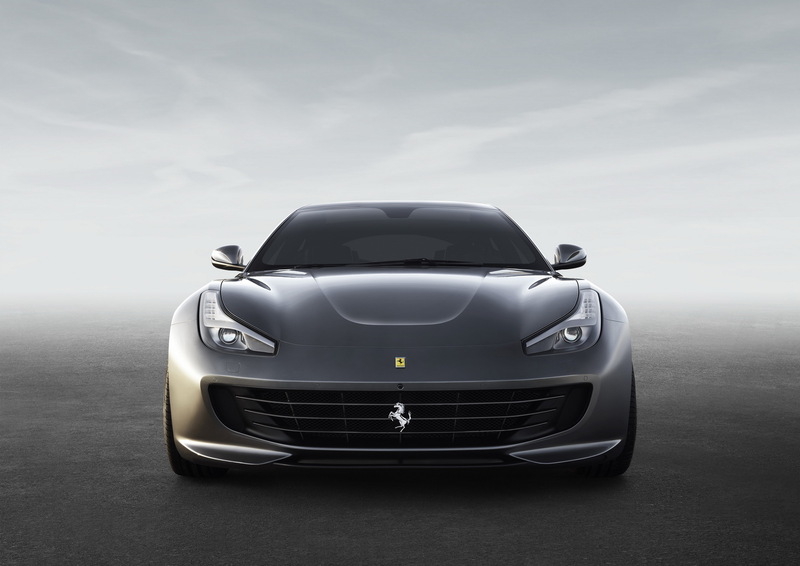 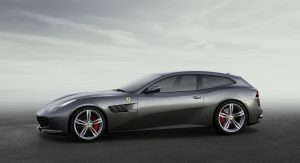 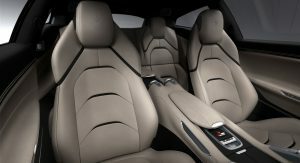 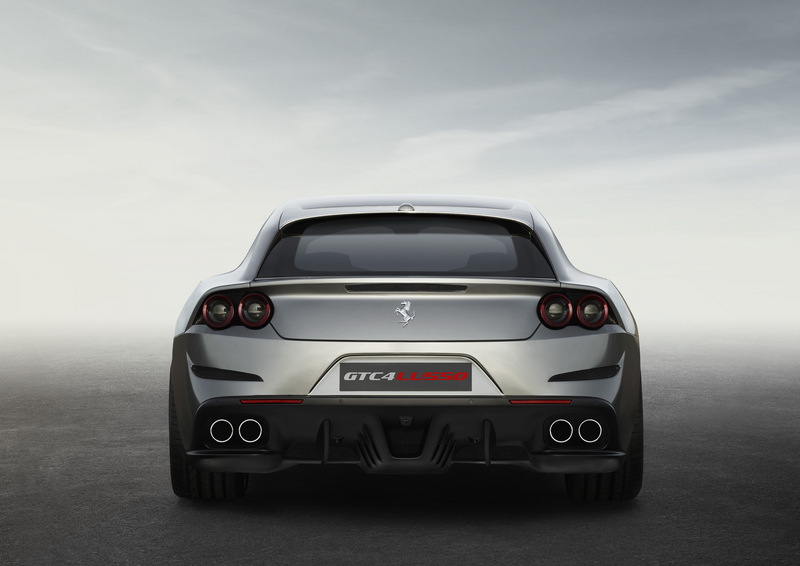 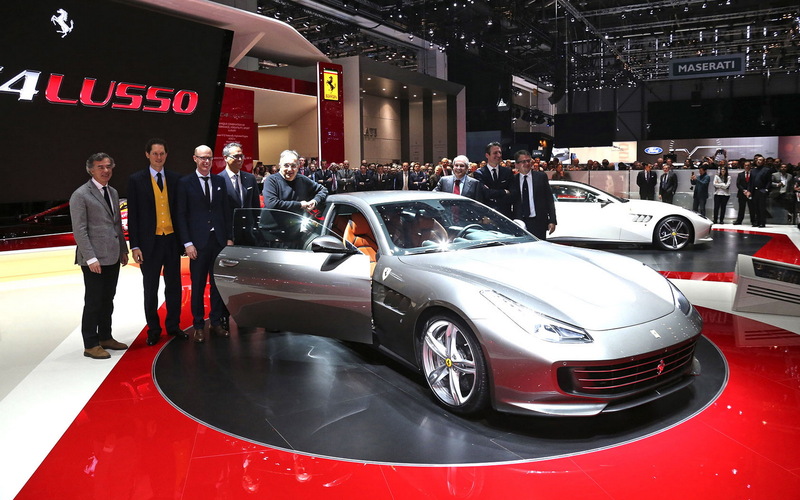 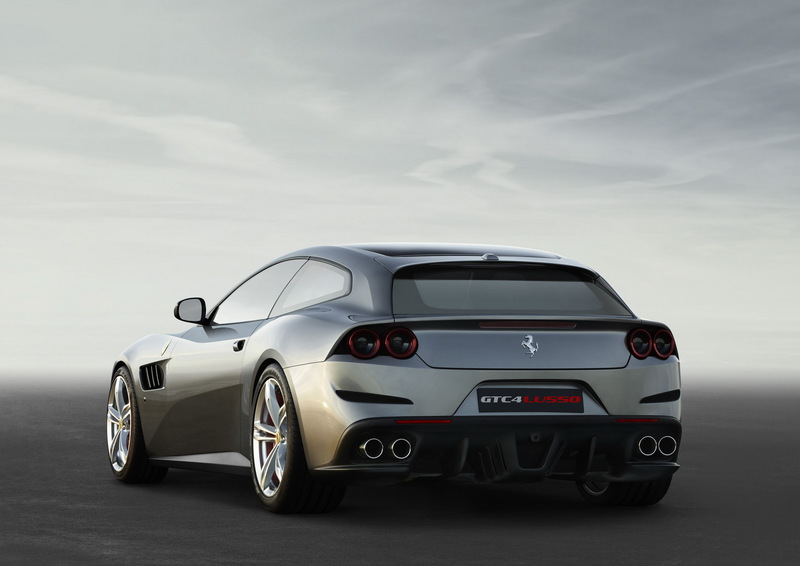 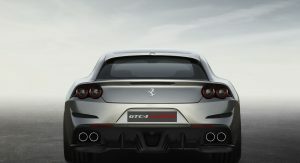 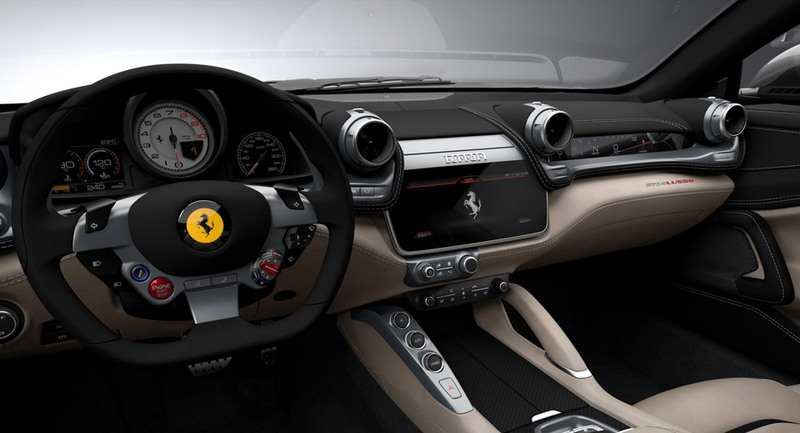 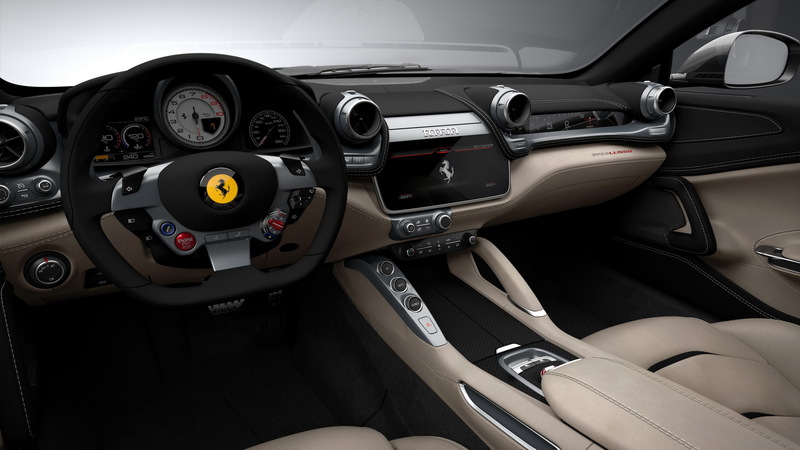 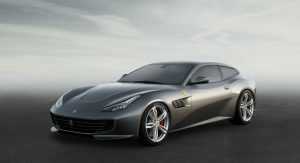 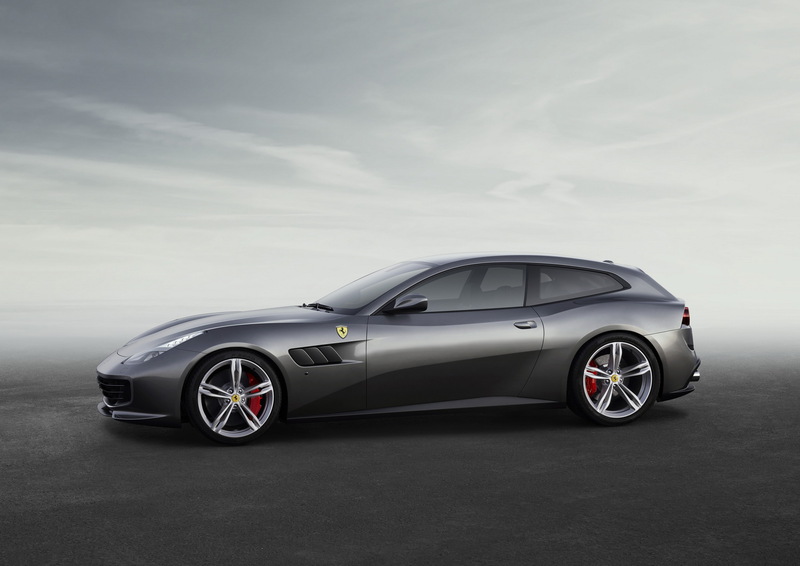 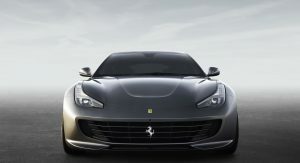 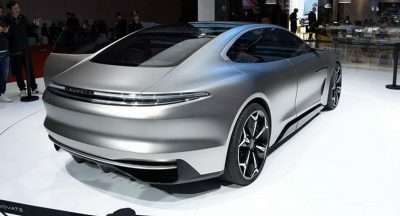 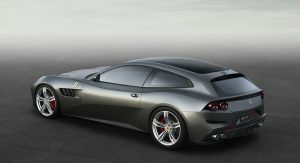 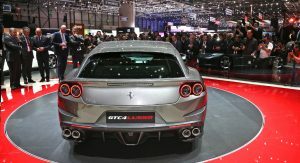 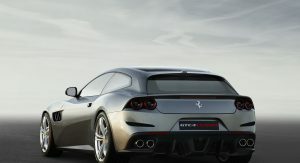 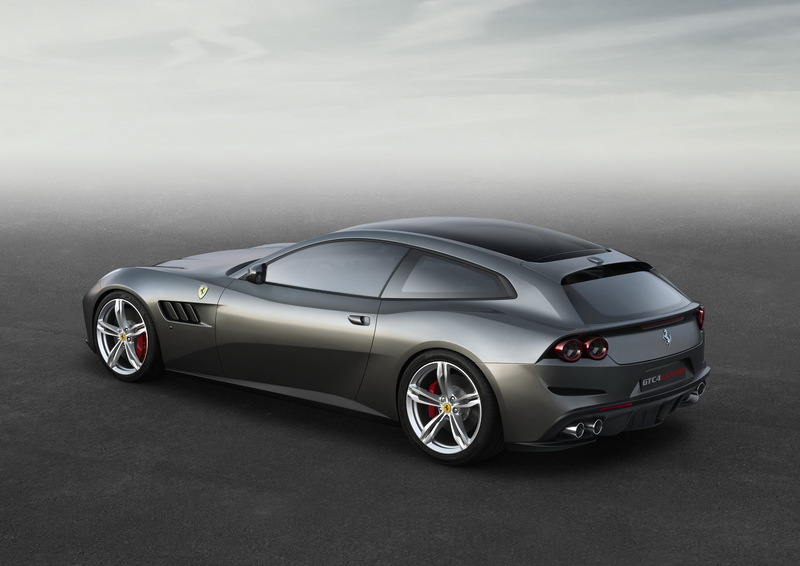 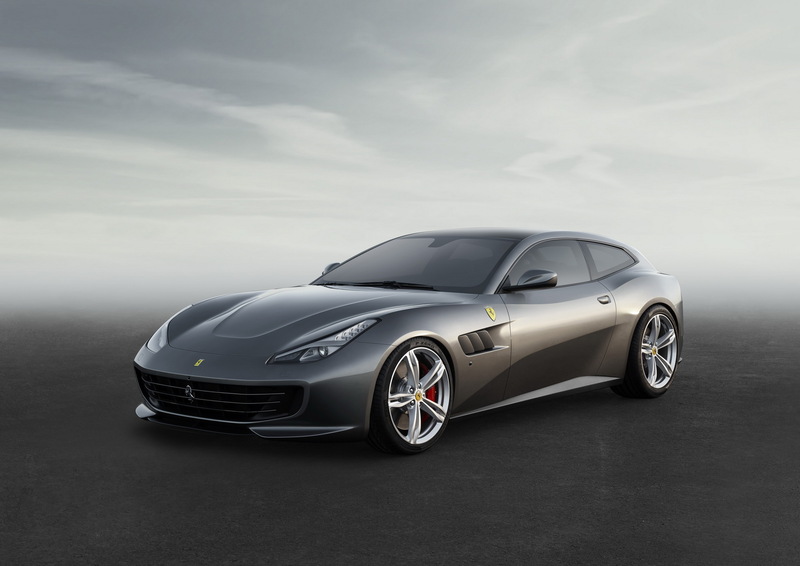 Among the vehicles pointed out by the report are the 2016-2017 Mercedes-Benz E-Class Coupe and Convertible, the 2016 Sprinter and several 2016 and 2017 Ferrari supercars, such as the California T, FF, 488 GTB, 488 Spider, GTC4Lusso, F12 Berlinetta and F12tdf. 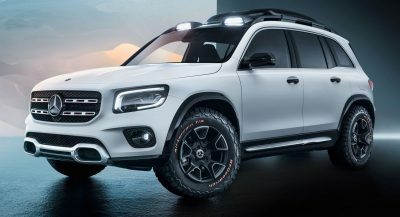 The two automakers, who have yet to comment on the situation, are said to notify dealers that these vehicles will be subjected to future recalls. 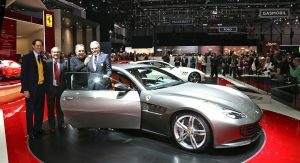 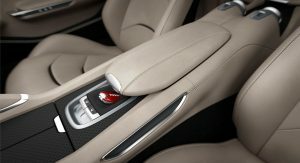 Daimler AG and Ferrari aren’t, however, the only car manufacturers to have been accused of selling new models fitted with the shrapnel-spreading airbag inflators made by Takata Motor Corp., which have already claimed 14 lives and are responsible for roughly 150 injuries worldwide, as up to date, the list also counts Toyota, Fiat Chrysler Automobiles and Volkswagen. 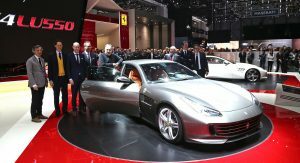 The inventory might, however, expand with other big names, such as Tesla Motors, which has yet to provide a comment, but according to the feds, the brand would eventually be required to conduct a safety campaign for unnamed models.